The date has been set. It’s time to start planning for Law Week! 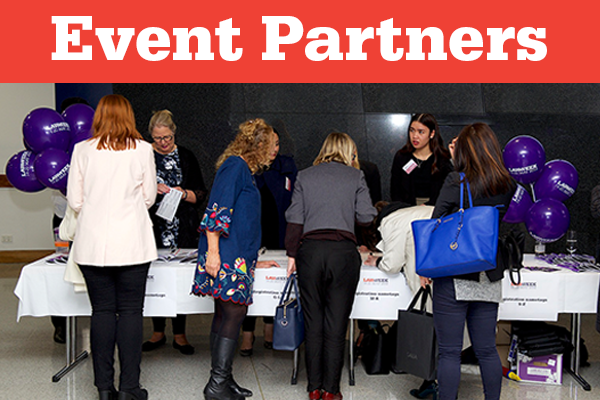 As an Event Partner you’ll find everything you will need to promote your Law Week event on the Resources page. Whether it’s tips for running event, access to promotional material or guidance to help you make a impact, Victoria Law Foundation staff are here to support you. Check out the resources, and if you have any questions you can contact Events Director Georgia Angus. What goes into creating investigative podcasts?